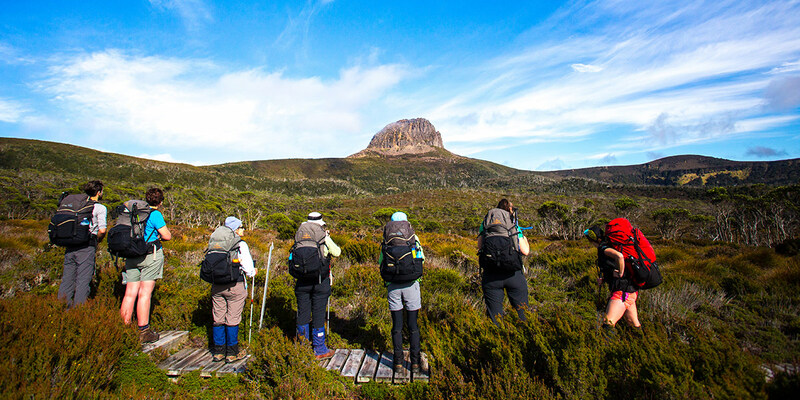 In small groups with local guides these walks showcase Tasmania’s remarkable wilderness, its rare plants, animals and history. 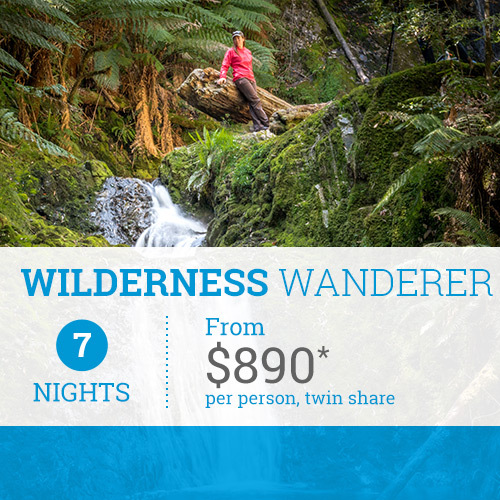 They are wonderful soft adventure experiences where interesting walking by day is complimented by exclusive and elegant accommodation at night. 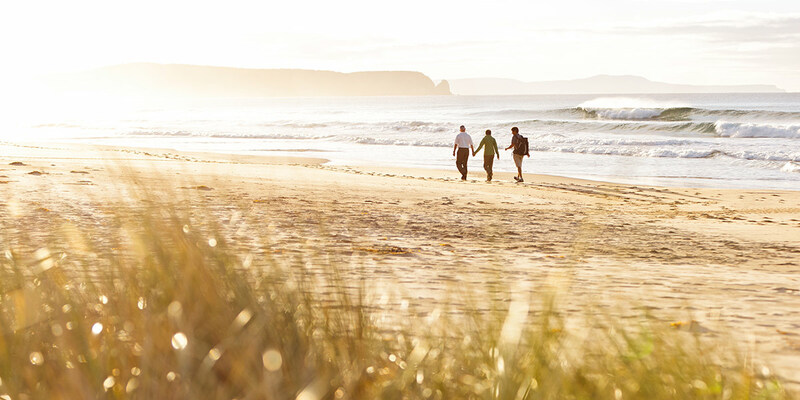 You don’t need to be a seasoned walker to enjoy these walks, just have a sense of adventure and moderate fitness. 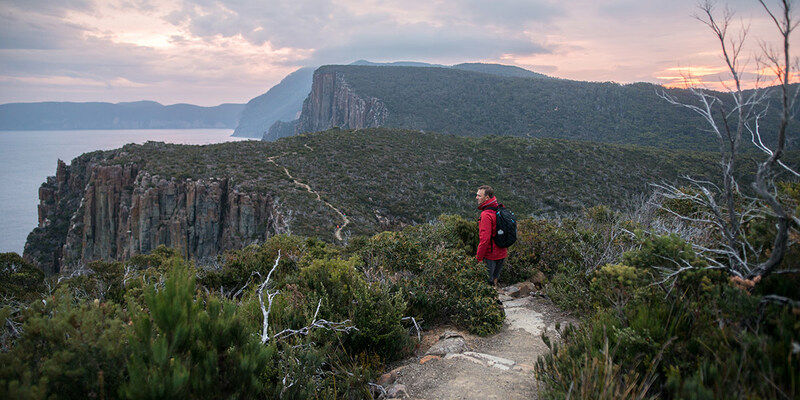 Your pack is light, allowing you to take in your surroundings and listen to fascinating stories from your guides. 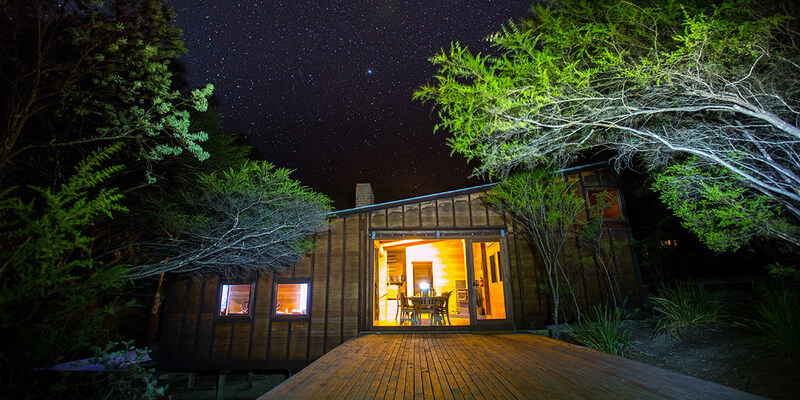 Each night relax and sit back with gourmet dining and glass of fine Tasmanian wine before retiring to a comfortable bed and pillow. 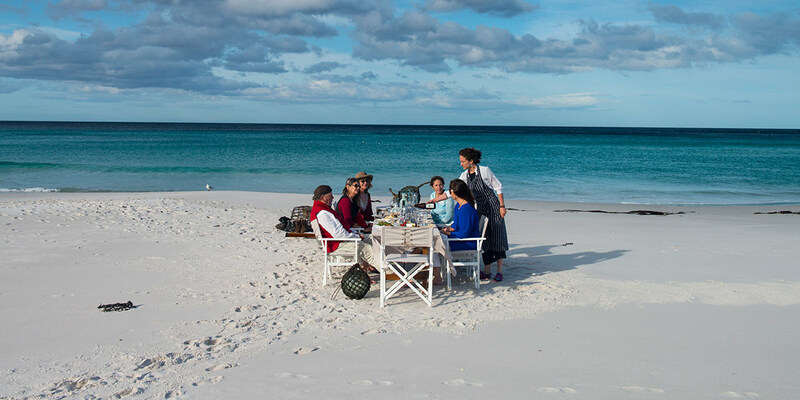 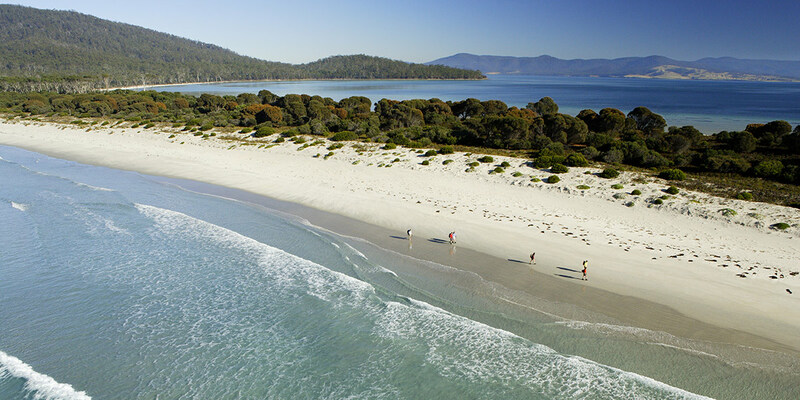 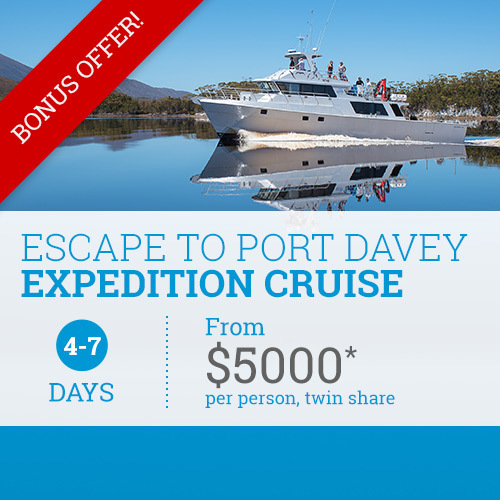 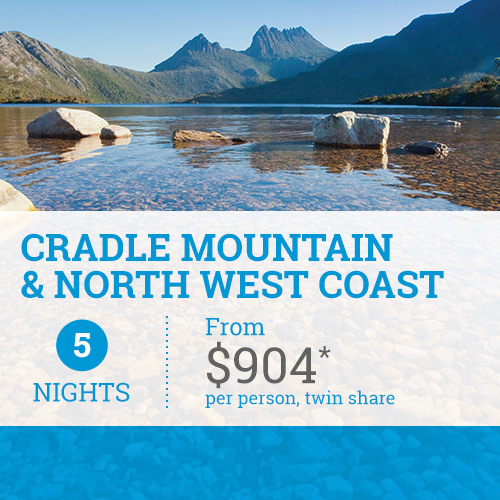 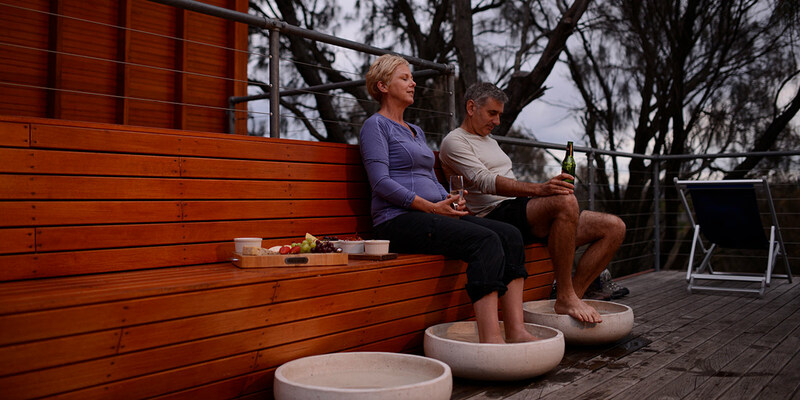 Contact us today about any of these amazing all-inclusive Tasmanian walking holidays. 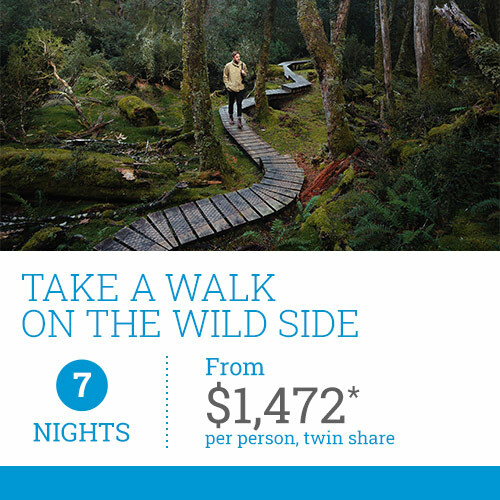 Book any guided walk with TasVacations by 31 December 2019 to receive $100 discount per person.